Open everyday from 11'00 to 16'00. If you wish to organize an exposition in the Basilica, you can contact the Tourist Office by mail: toerisme.basilica.tourisme@busmail.net, or by phone: 02 / 421 16 67. - for smaller expositions, we propose the galeries at 10,50 metres. Here, you can also organize a reception or walking dinner. 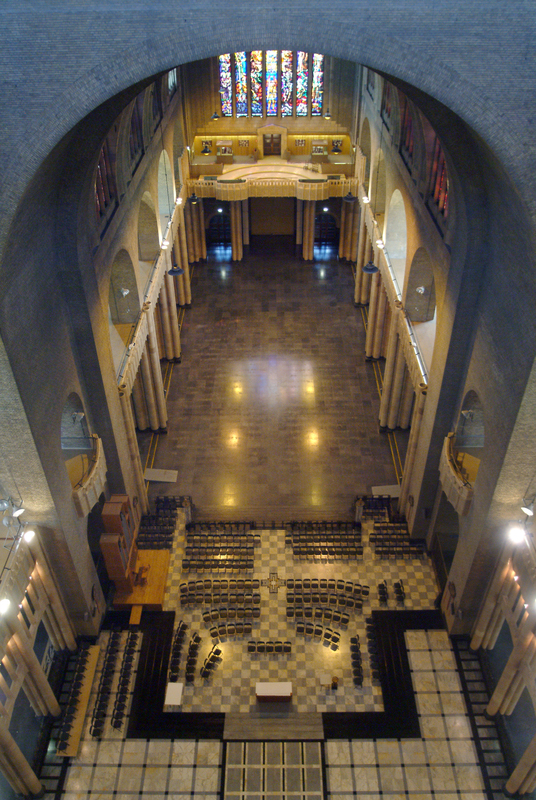 The panorama of the basilica can also be used as location for your private event. For more information, you can contact the tourist office.